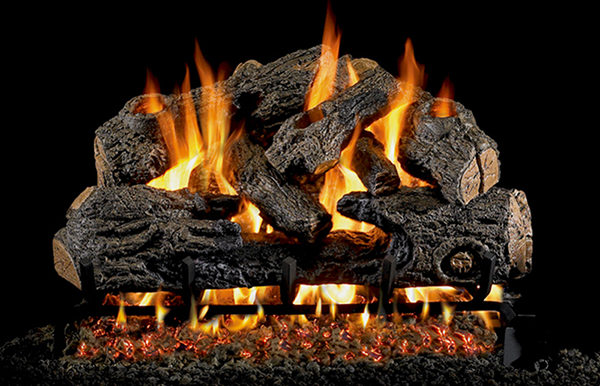 End of the season sale prices on gas logs, wood stoves, and more for a limited time! Visit our fireplace showroom today! We've been selling gas logs for over 50 years, and we have the knowledge and expertise to help you find the perfect fireplace product to keep you warm and cozy. 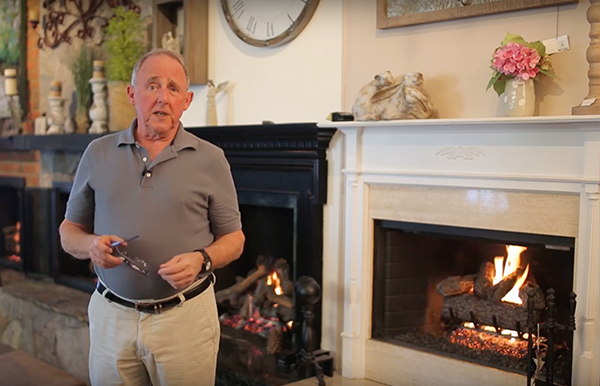 Fireplace products can be complicated, but the buying process shouldn't have to be. We've simplified the experience by carrying only the best the industry has to offer. 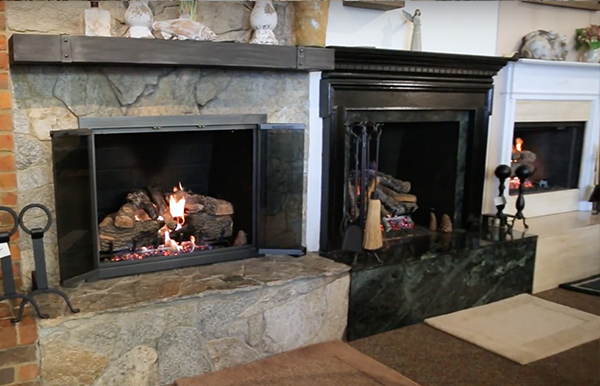 Shop Greensboro's largest fireplace showroom with burning gas log displays and hundreds of other fireplace products to choose from. We've been selling fireplace and hearth products for over 50 years, and our expert team members have been certified by the National Fireplace Institute. I had a great experience at Fleet-Plummer. The sales associates were very friendly and knowledgeable about fireplace options. Love shopping here. Jim is wonderful to work with and was very helpful. Fleet-Plummer is a proud member of the HPBA, and our specialists have been NFI certified. The fireplace is the quintessential symbol of the comforts of home: so much so, in fact, that the word hearth has been used as a synonym for the word home for over a thousand years. The fireplace is the physical and emotional hub of the home, where the family gathers for warmth and companionship. Relax in our comfortable showroom and experience different types of fireplaces while you learn from our experienced salespeople. Let us help you choose the best system for your home and guide you through the entire sales, installation, and maintenance process. Our expert staff is certified by the National Fireplace Institute (NFI) and can help customers to easily navigate code, insurance, and legal requirements. The right fireplace brings light, style, and warmth to your home. Let Fleet Plummer help you design the perfect fireplace for your needs.